When your mission requires you to set higher program and fundraising goals every year, where do you begin? At the 30,000—foot level—with big picture insight and strategies for success by following the ASPIRE Model©. 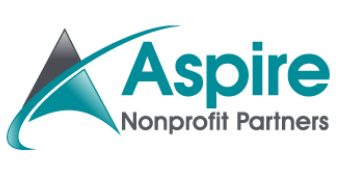 Aspire Nonprofit Partners works with nonprofit organizations and institutions of all sizes and types to enhance their ability to build their fundraising program in the most cost-effective way—through major and planned gifts—annually and through special campaigns. "Thanks to Aspire Nonprofit Partners’ capital campaign expertise, we re-energized our small staff and dedicated volunteer leaders to ramp up Phoenix House’s capital campaign and surpass our goal on schedule. During the first half of our $3.5 million capital campaign to build a new Health & Fitness Center and renovate our Boys’ Recovery Lodge, we raised some $2 million. But, with only one staff member to manage fundraising and events, a modest list of annual donors, and a limited number of experienced volunteers, we realized that campaign specialists were needed to help get us to our goal in time. For the last half of the campaign, Aspire helped rally our team, empowering us to exceed our goal. Aspire’s consultants worked hand-in-hand with us to raise our sights, stay on track with an effective plan, and make us more comfortable asking for the large gifts we needed most." 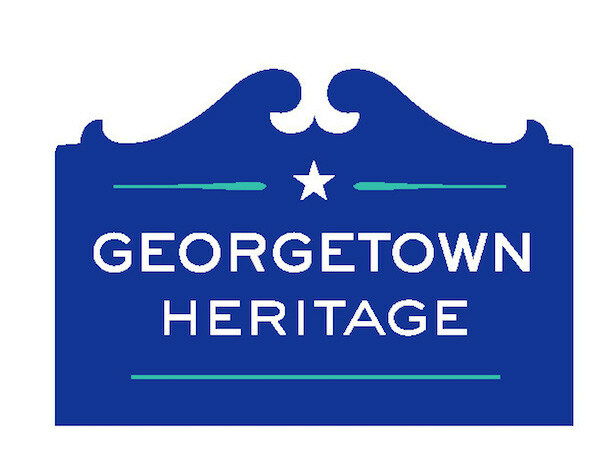 “The development plan Aspire created will be an excellent roadmap for us going forward. We truly appreciate the expertise that Susan and Steve shared with our staff and Board. Their recommendations and strategies were well-tailored and sufficiently detailed to help us take Insight Memory Care Center’s development program to a higher level. It was great working with Aspire."